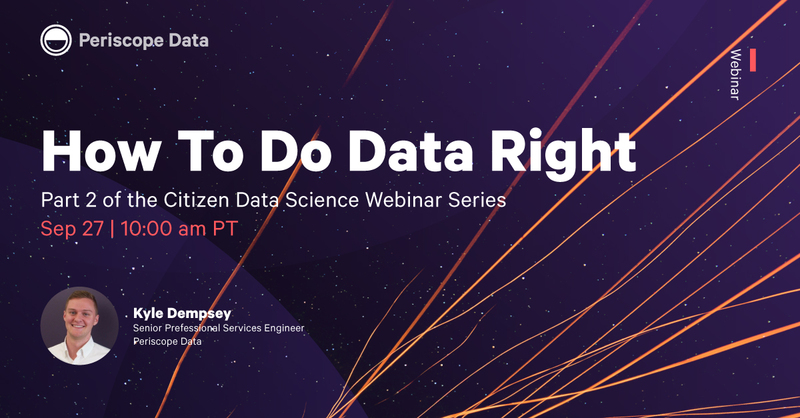 This is the second webinar in our “Citizen Data Science” series. 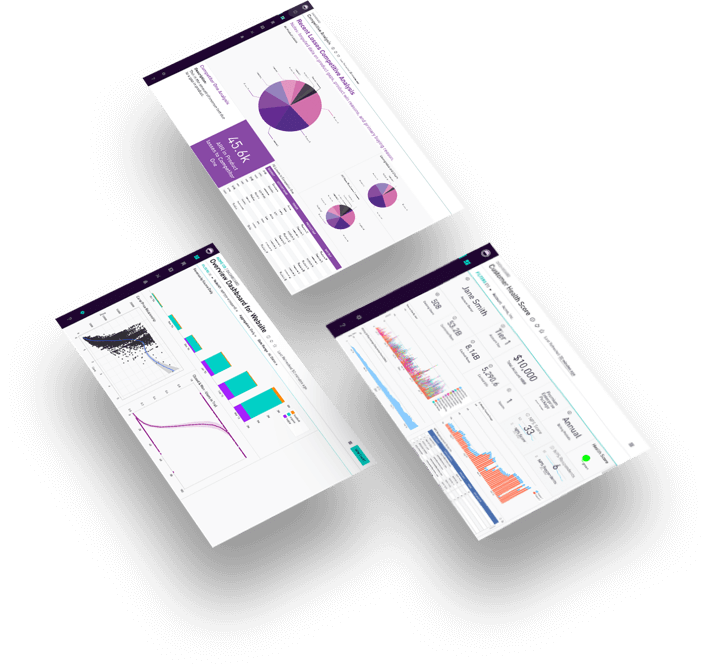 Our first webinar, “Getting Started with Citizen Data Scientists,” covered the importance of citizen data scientists, how to get them enabled and how to empower them. 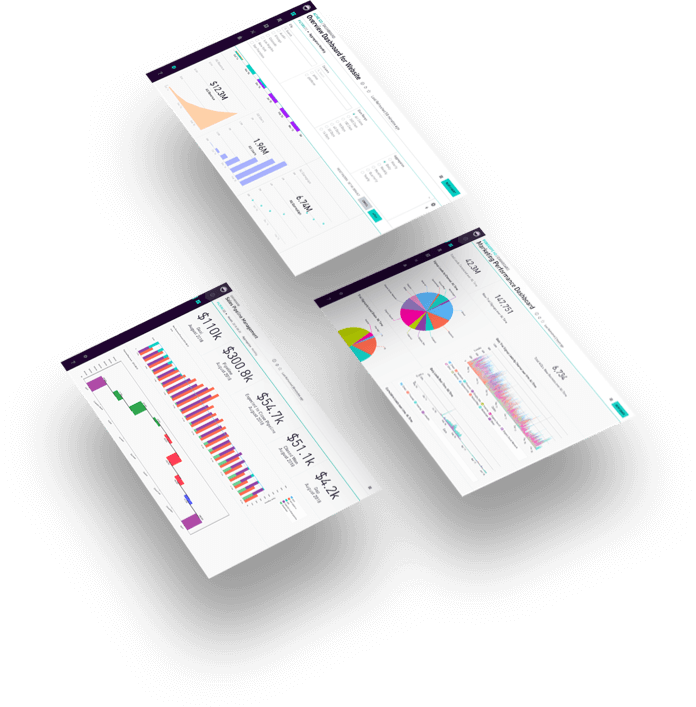 To empower these new data dives, Kyle Dempsey, senior professional services engineer at Periscope Data pulled together a collection of tips to make sure first-time analysts are doing data right. This is the second webinar in our “Citizen Data Science Empowerment” series. Our first webinar, “Getting Started with Citizen Data Scientists,” covered the importance of citizen data scientists, how to get them enabled and how to empower them.